Industrial property to rent in Epping. 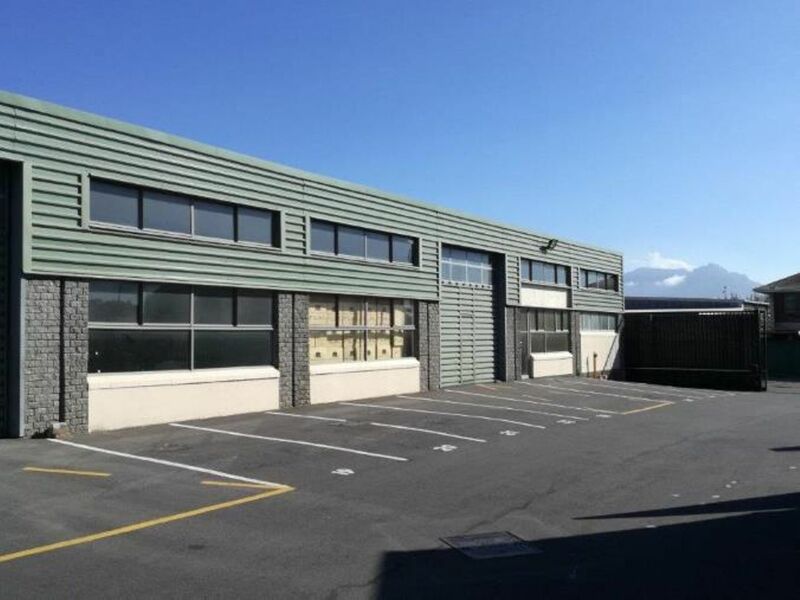 Light industrial space located in a secure business park, on Bofors Circle in Epping Industria. The unit has a small office, open warehouse with ablutions and full kitchen. The park has access control with 24 hour security. Easy access to the R300 and N2 Highways. Close to public transport routes in the area.